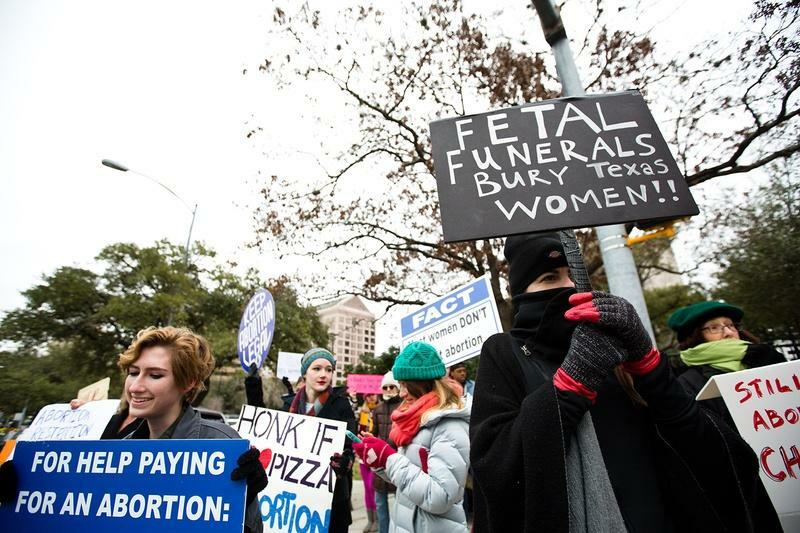 Demonstrators protest Texas' fetal remains burial rule outside the governor's mansion on Jan. 6. 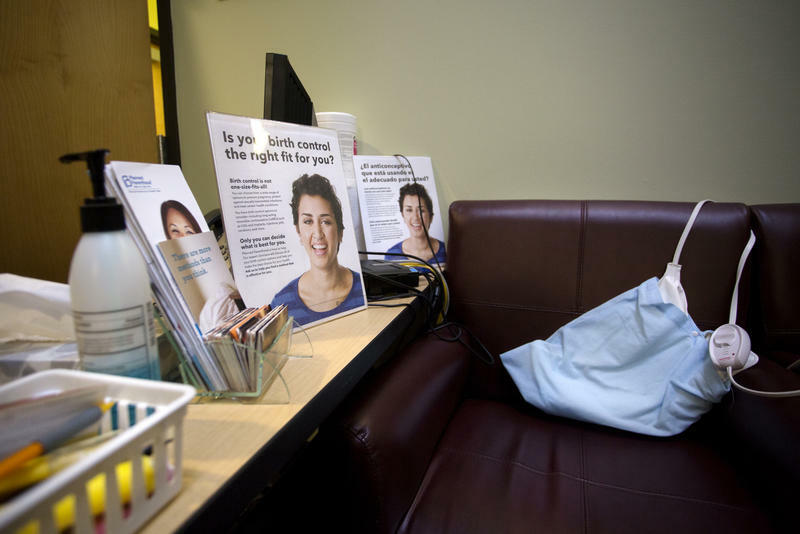 The Center for Reproductive Rights and others filed a lawsuit against the state on behalf of Whole Woman’s Health. 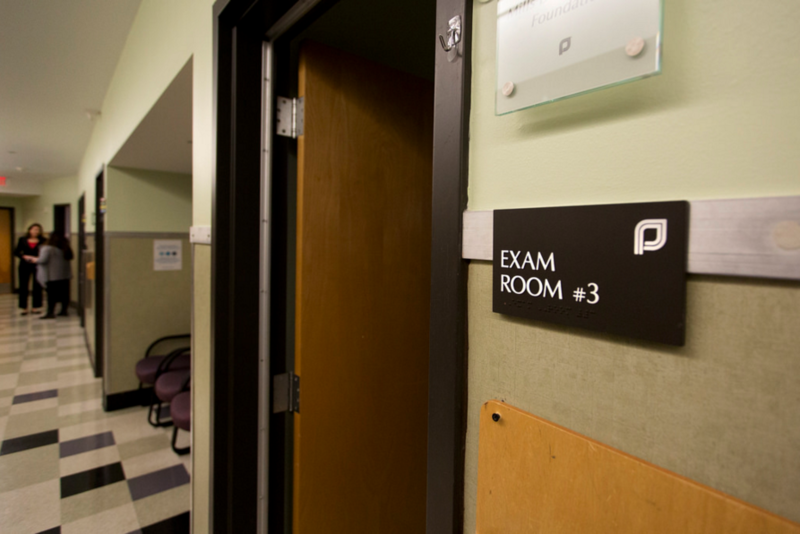 The plaintiffs claim the rule, which would apply to abortions and miscarriages regardless of gestation time, is unconstitutional. Gov. Greg Abbott has supported the rule and said fetal remains shouldn’t be treated like medical waste.